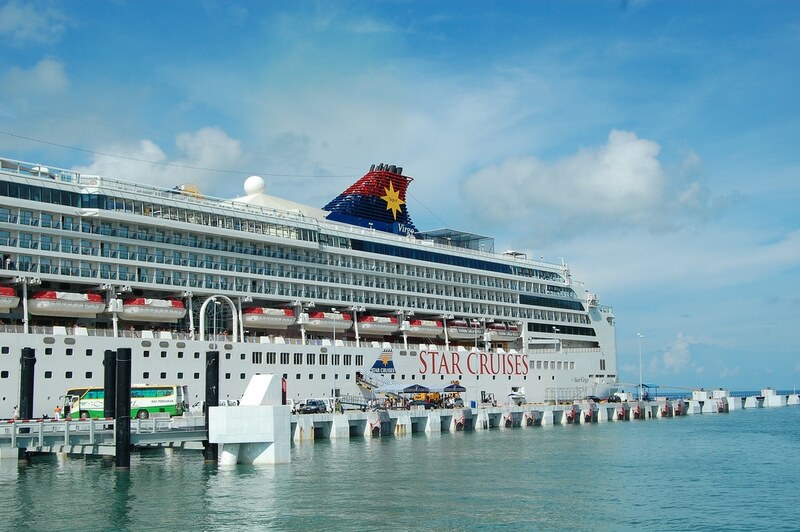 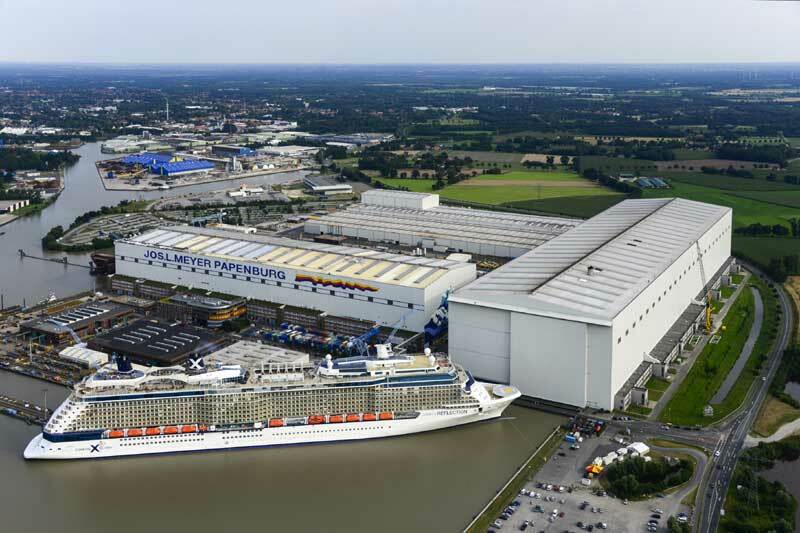 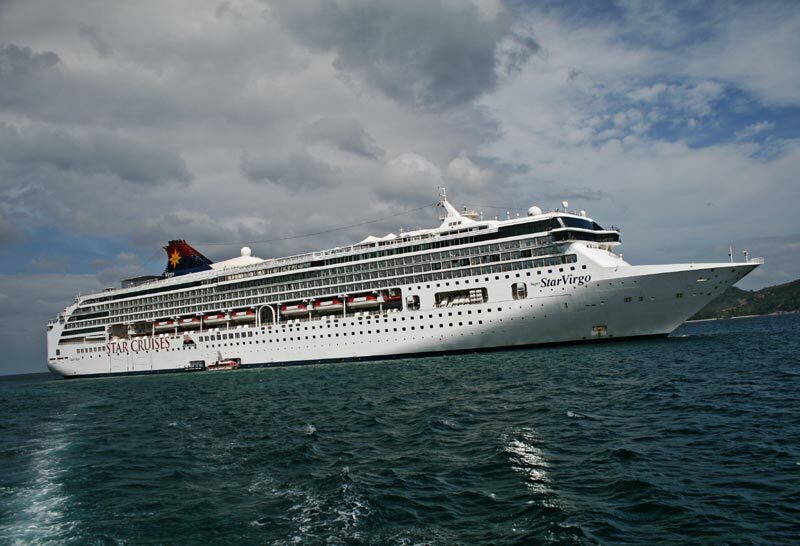 Star Cruises has ordered a series of huge "Global Class" cruise ships at 201,000 gross tons. 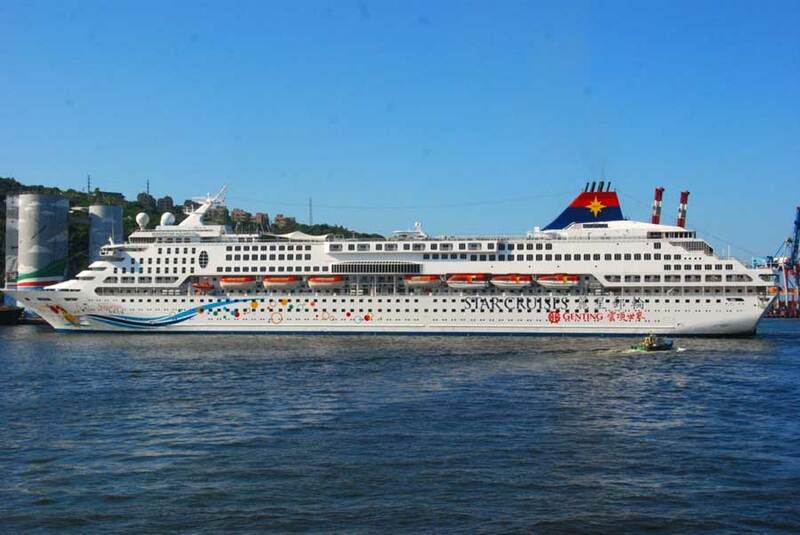 From 12 November 2016, Star Cruises Flagship SuperStar Virgo will commence a brand new, 3-month Vietnam and Sanya itinerary with Shenzhen Tai Zi Bay as the homeport. 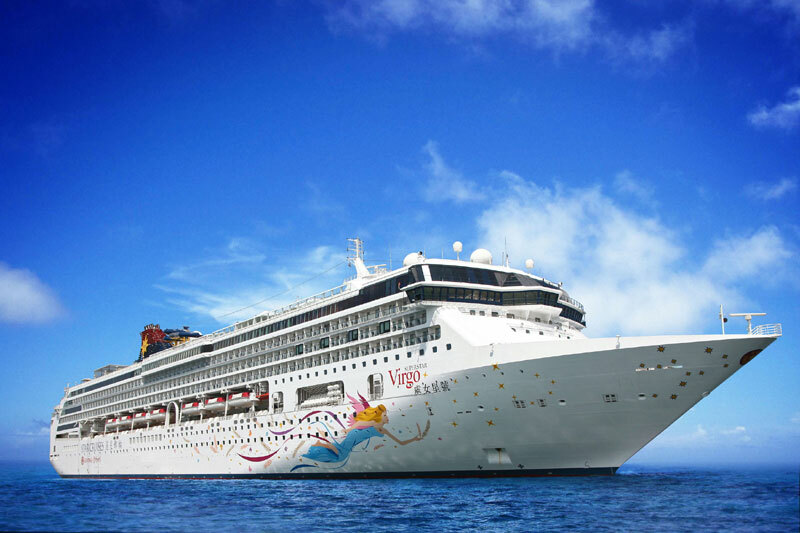 On 17 April 2016, Star Cruises' flagship SuperStar Virgo will commence her premiere 5-month Japan itinerary from her double homeport. 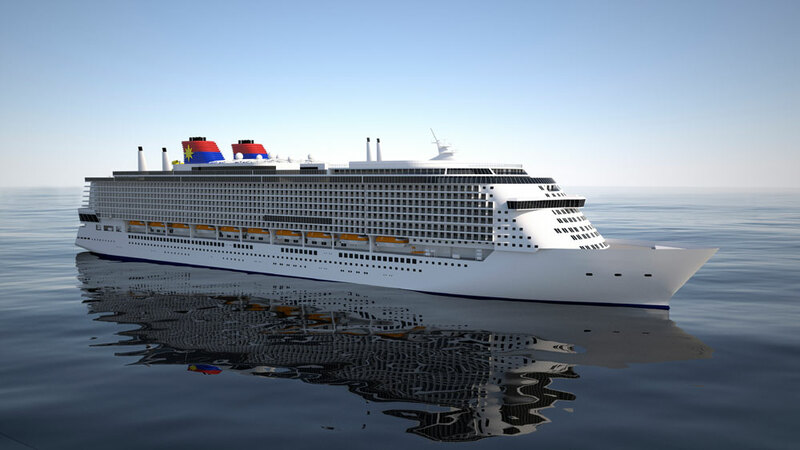 Star Cruises is bringing all the fun and festivity of the legendary Oktoberfest to Asia with “Bierfest at Sea” during voyages out of Hong Kong from October 1 to November 12. 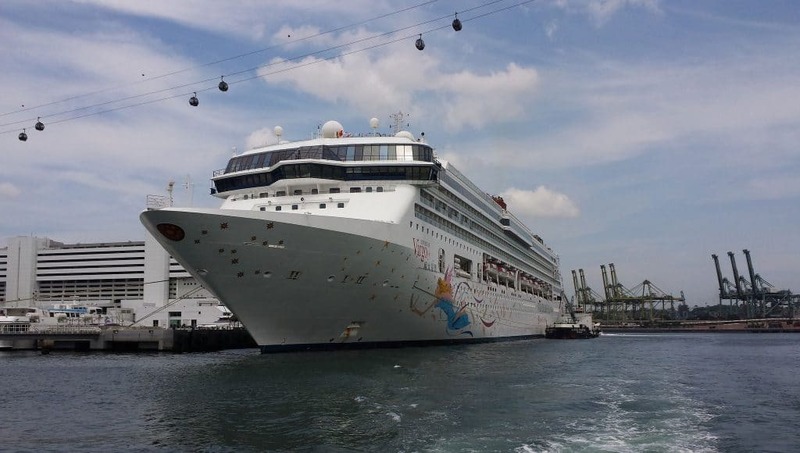 Star Cruises, the leading cruise line in the Asia Pacific, has upped the ante for destination cruising with its newly announced mega 48-day adventure crossing the equator to explore the Southern Hemisphere onboard the SuperStar Virgo. 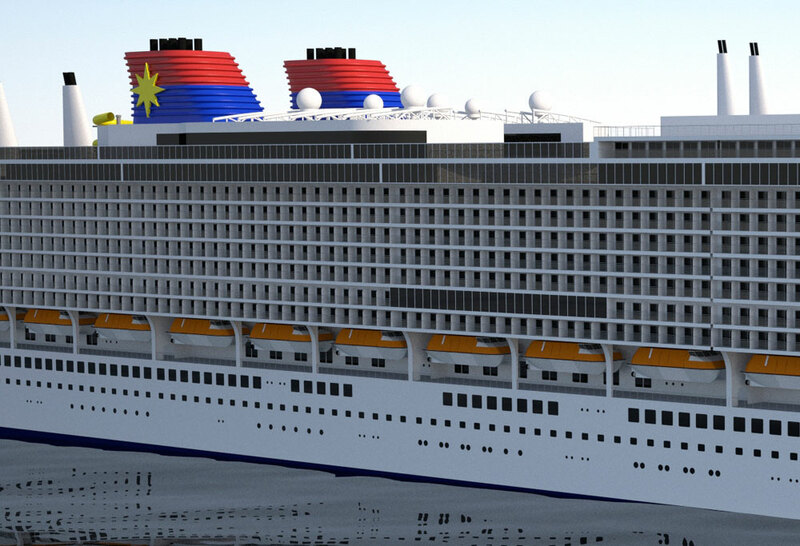 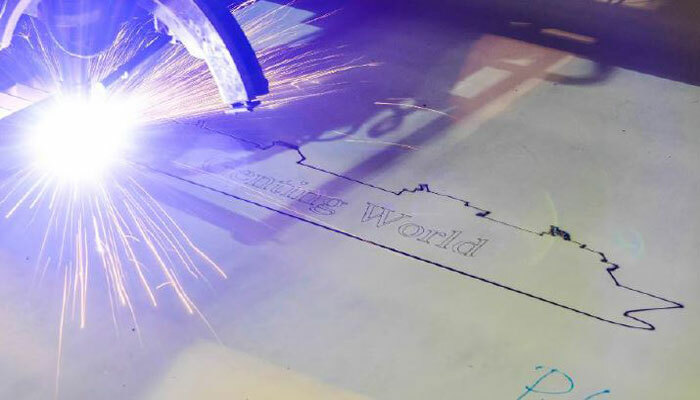 Asia's very own Star Cruises has announced that construction has started on it's largest ever cruise ship on February 9th, 2015.